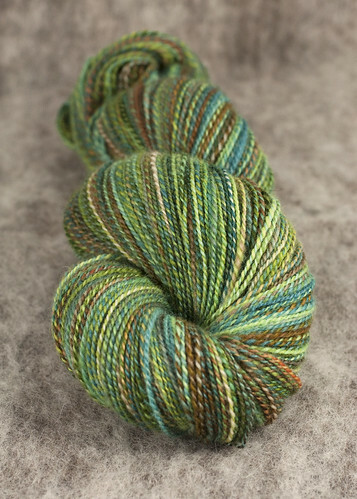 “Amazonia” Finn from Southern Cross Fibre. Destined to be socks (or maybe a shawl) at some point in the future. You are currently browsing the Southern Cross Fibre blog archives for December, 2010.